A music video from the album It Is People!. 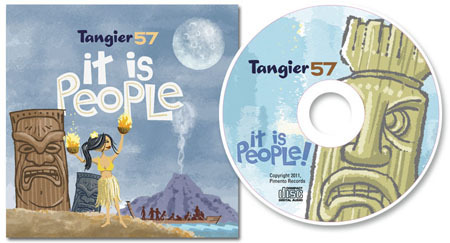 Take a little trip with Tangier 57. Winner, 2nd place in the 2012 Duluth Playhouse Short Shorts film contest. Here’s some behind the scenes magic.